"Its f/2.8 maximum aperture makes it effective in low light and when shooting hand-held. 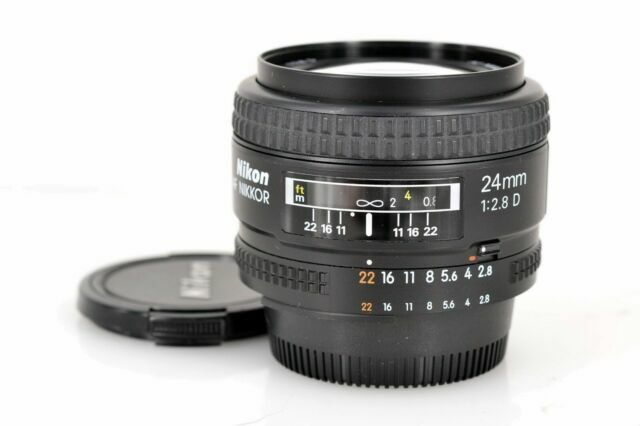 I t provides a 36mm focal length equivalence whe n used on DX format Nikon DSLRs. The Close-Range Correction (CRC) system provides superior picture quality at close focusing distances and increases the focusing range and Nikon's Super Integrated Lens Coating improves light transmission, reducing ghosting and flare."